In municipal and industrial environments around the world, there is an increasing need to monitor more flow—and often with more speed and accuracy. 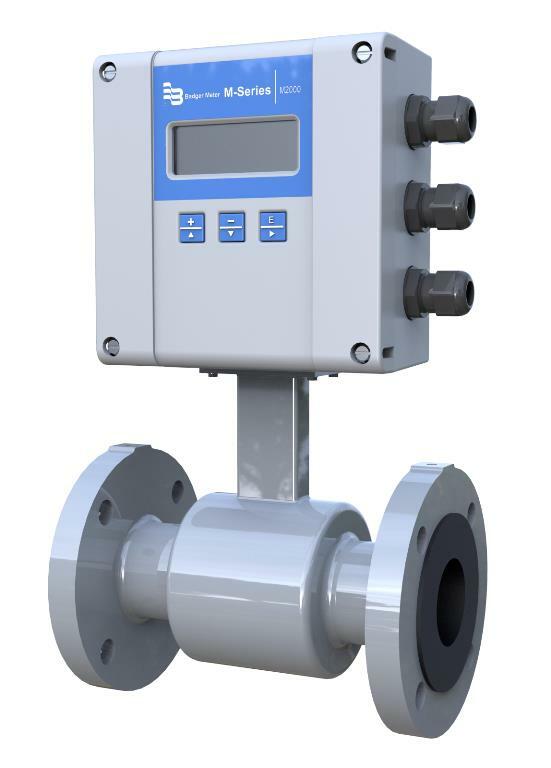 A growing number of end users rely on electromagnetic flow meter technology to meet these and other crucial application challenges. 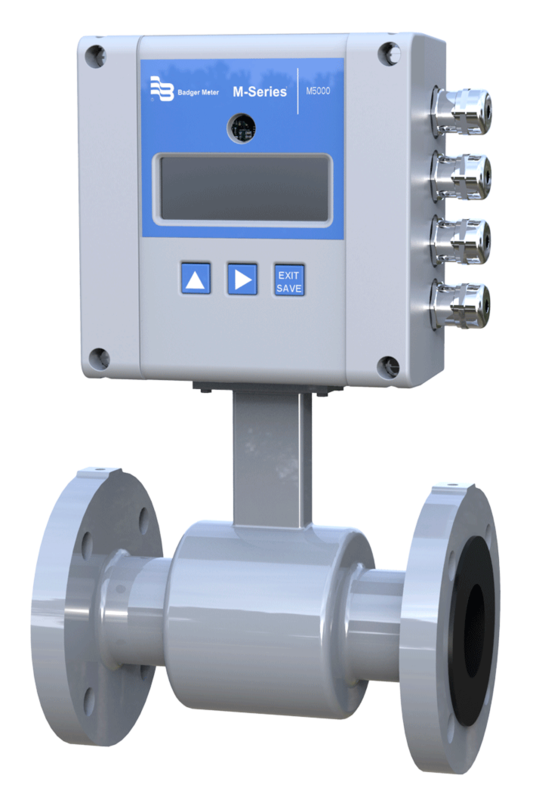 Combining a general-purpose detector with an amplifier, the ModMAG M-Series® M2000 Electromagnetic Flow Meter features an advanced, user-friendly design and is built for field verification testing with the use of a simple, handheld device. The M2000 is manufactured under strict quality standards and employs sophisticated, microprocessor-based signal conversion with accuracies of ±0.25 percent. The wide selection of liner and electrode materials helps ensure maximum compatibility and minimum maintenance over a long operating period. 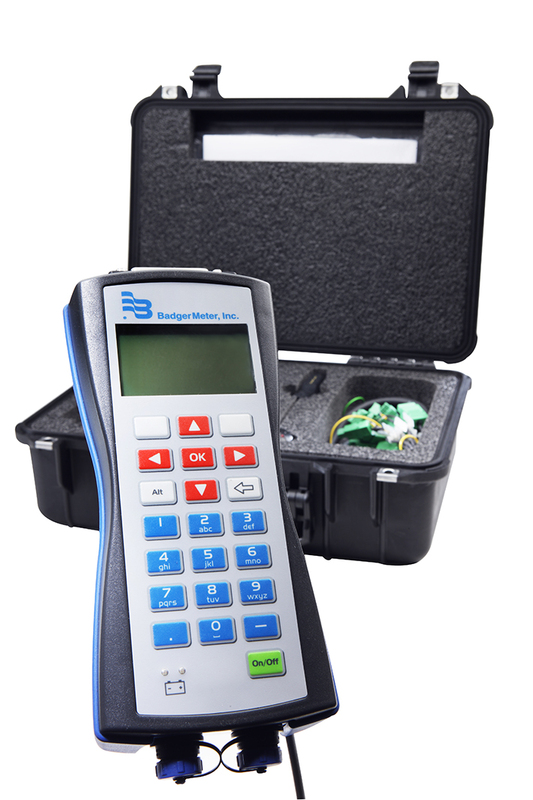 Designed for use with the M2000 and M5000 mag meters, this handheld device allows you to perform a series of field verification and analytical performance tests on site, in less than 20 minutes.